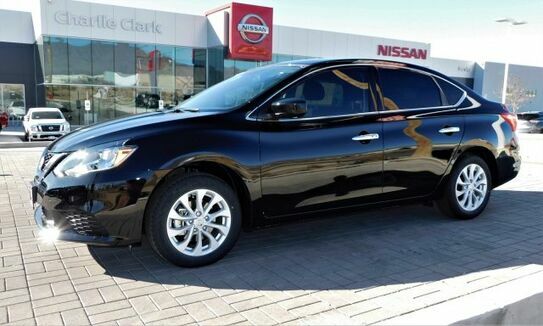 Super Black 2019 Nissan Sentra SV FWD Automatic 1.8L 4-Cylinder Charcoal Cloth. 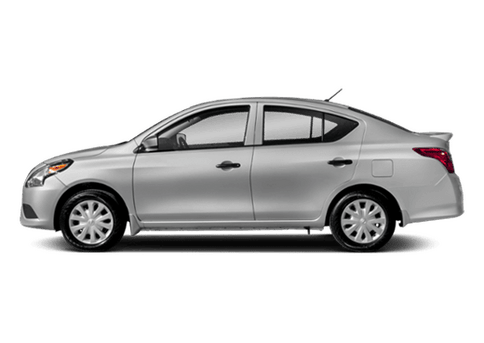 Fresh Powder 2019 Nissan Sentra SV FWD Automatic 1.8L 4-Cylinder Charcoal Cloth. 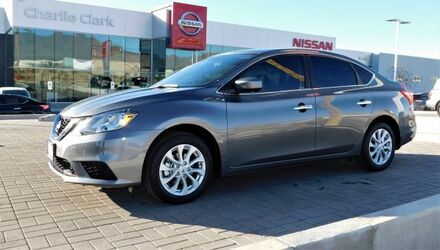 Gun Metallic 2019 Nissan Sentra SV FWD Automatic 1.8L 4-Cylinder Charcoal Cloth. 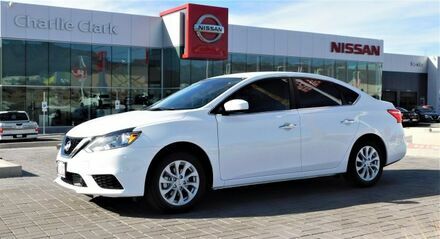 Fresh Powder 2019 Nissan Sentra S FWD Automatic 1.8L 4-Cylinder Charcoal Cloth. 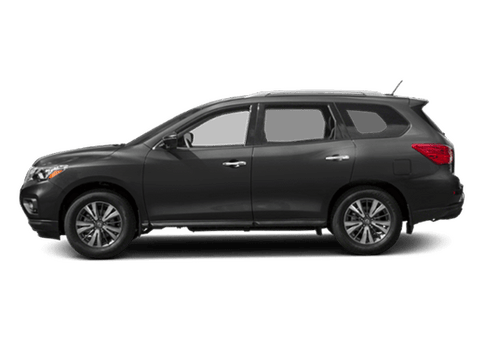 PLATINUM GRAPHITE, BLACK, CLOTH SEAT TRIM, [L92] FLOOR MATS & CARGO AREA PROTECTOR, [K02] APPEARANCE PACKAGE -inc: Rear Privacy Glass, Wheels: 17" Alloy, Tires: 17", [K01] CONVENIENCE PACKAGE -inc: Cruise Control, Rear Spoiler, Rearview Camera, Radio: 4.3" Display Audio, USB, steering wheel audio controls, SAT radio, Bluetooth and 6 speakers, Visor Vanity Light, Roof Rails, [B93] REAR BUMPER PROTECTOR, [B10] SPLASH GUARDS, Variable Intermittent Wipers, Trip Computer, Transmission: Xtronic CVT Automatic -inc: sport mode switch. 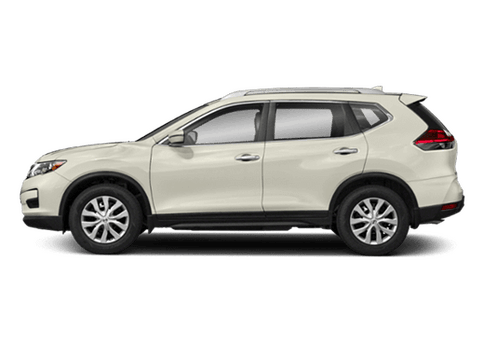 This Nissan Rogue Select has a dependable Regular Unleaded I-4 2.5 L/152 engine powering this Variable transmission. 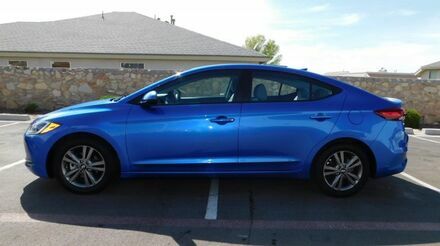 Strut Front Suspension w/Coil Springs, Steel Spare Wheel, Single Stainless Steel Exhaust, Side Impact Beams, Seats w/Cloth Back Material, Remote Keyless Entry w/Integrated Key Transmitter, Illuminated Entry, Illuminated Ignition Switch and Panic Button, Rear Cupholder, Rear Child Safety Locks, Radio w/Seek-Scan, MP3 Player, Clock, Speed Compensated Volume Control and Radio Data System, Power Rear Windows and Fixed 3rd Row Windows, Power Door Locks w/Autolock Feature, Power 1st Row Windows w/Driver 1-Touch Up/Down, Perimeter Alarm, Passenger Seat, Outside Temp Gauge, Outboard Front Lap And Shoulder Safety Belts -inc: Rear Center 3 Point, Height Adjusters and Pretensioners, Multi-Link Rear Suspension w/Coil Springs, Metal-Look Gear Shift Knob, Manual Tilt Steering Column, Manual Anti-Whiplash Adjustable Front Head Restraints and Fixed Rear Head Restraints. 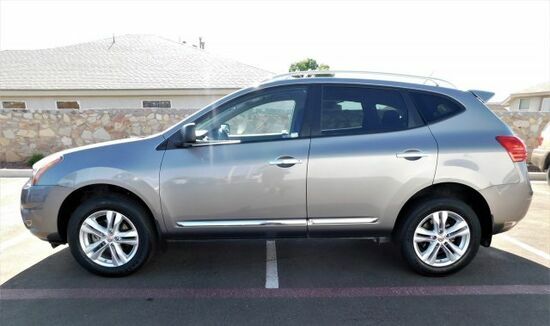 For a must-own Nissan Rogue Select come see us at Charlie Clark Nissan El Paso, 6451 S Desert Blvd, El Paso, TX 79932. Just minutes away! 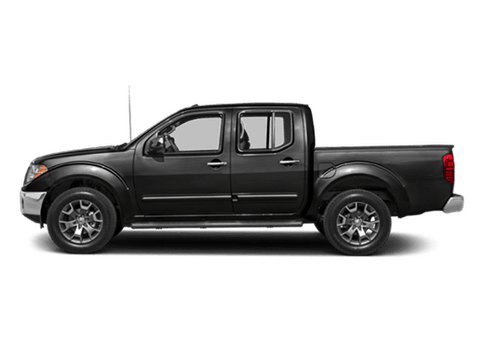 TRANSMISSION, 6-SPEED AUTOMATIC (STD), SEATING, 8-PASSENGER (2-3-3 SEATING CONFIGURATION) with 2nd and 3rd row 60/40 split flat-folding bench seat (STD), RECLINING FRONT BUCKETS (STD), REAR PARK ASSIST, ONSTAR 30 ADDITIONAL MONTHS OF ONSTAR SAFE AND SOUND SERVICE. 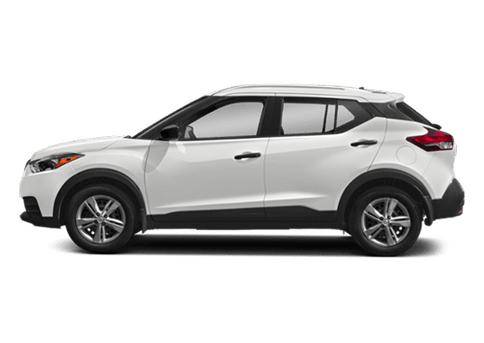 Provides 30 months of Safe and Sound service in addition to the 6 months of standard Directions and Connections service that is included in the price of the vehicle. 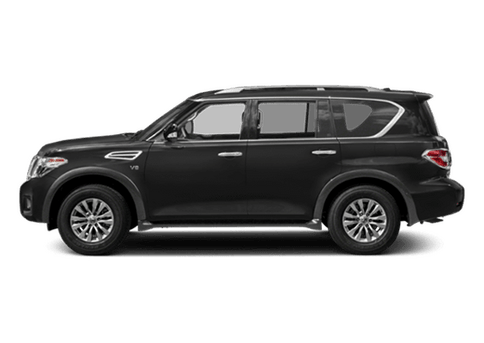 Total service duration is 36 months., LS PREFERRED EQUIPMENT GROUP Includes Standard Equipment, ENGINE, 3.6L SIDI V6 (281 hp [210 kW] @ 6300 rpm, 266 lb-ft of torque @ 3400 rpm [359.1 N-m]) (STD), DARK TITANIUM/LIGHT TITANIUM, SEAT TRIM, PREMIUM CLOTH, BLUE VELVET METALLIC, AUDIO SYSTEM, COLOR TOUCH AM/FM/SIRIUSXM RADIO WITH CD PLAYER 6.5" diagonal touch-screen display (STD). 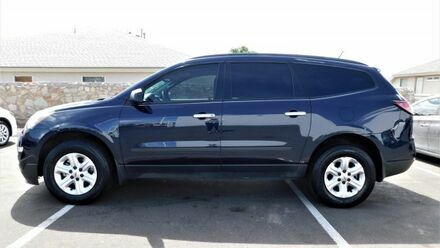 This Chevrolet Traverse has a dependable Gas V6 3.6L/217 engine powering this Automatic transmission. 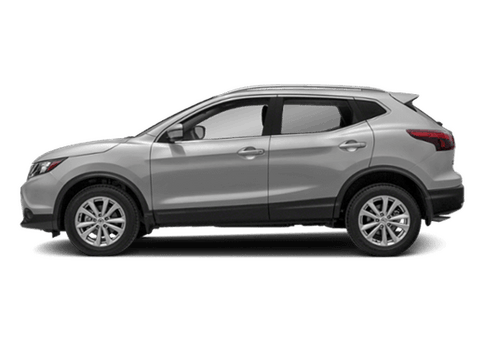 Wipers, front intermittent with washers, Wiper, rear intermittent with washer, Windows, power with driver Express-Down, Wheels, 4 - 17" x 7.5" (43.2 cm x 19.1 cm) steel, Visors, driver and front passenger padded with cloth trim, color-keyed and illuminated vanity mirrors, Trim, interior, painted Silver trim center stack and interior trim, Transmission, 6-speed automatic (Included and only available with CR14526 FWD models. 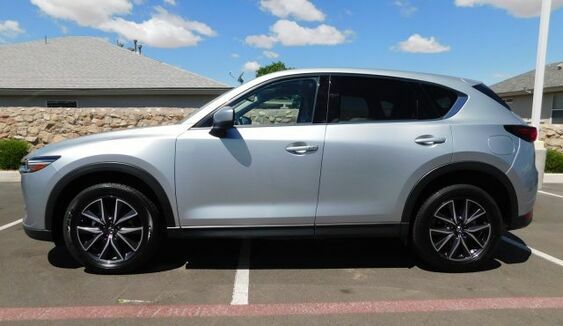 ), Traction control, Tires, P245/70R17 all-season, blackwall, Tire Pressure Monitoring System (Does not monitor spare), Suspension, Ride and Handling, Steering, power, constant effort, Steering wheel, urethane comfort grip with mounted cruise and audio controls, Steering column, tilt and telescopic with brake/transmission shift interlock, StabiliTrak, stability control system, Spoiler, rear, Seating, 8-passenger (2-3-3 seating configuration) with 2nd and 3rd row 60/40 split flat-folding bench seat, Seat, third row manual 60/40 split-folding bench, Seat, 4-way manual driver with manual lumbar control, Seat, 2-way manual front passenger, included with Premium Cloth.